UK Green Film Festival 2013! 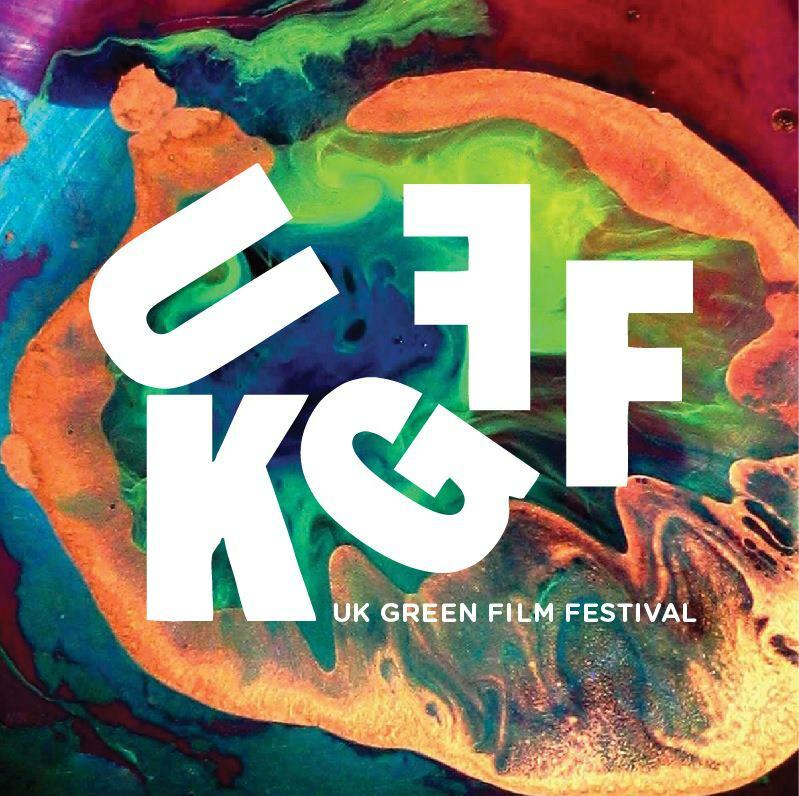 The third annual UK Green Film Festival, sponsored by Friends of the Earth, will take place in venues across the UK from June 1st – 8th. The festival brings together the best films from around the world that have an environmental message at their core, as well as guest speakers from the world of film and the environmental movement. PEAK – Sunday 2nd, 3pm. Guest speaker: Peter Newell, Professor of International Relations at the University of Sussex and Susannah Hagan, Professor of Architecture at the University of Brighton. 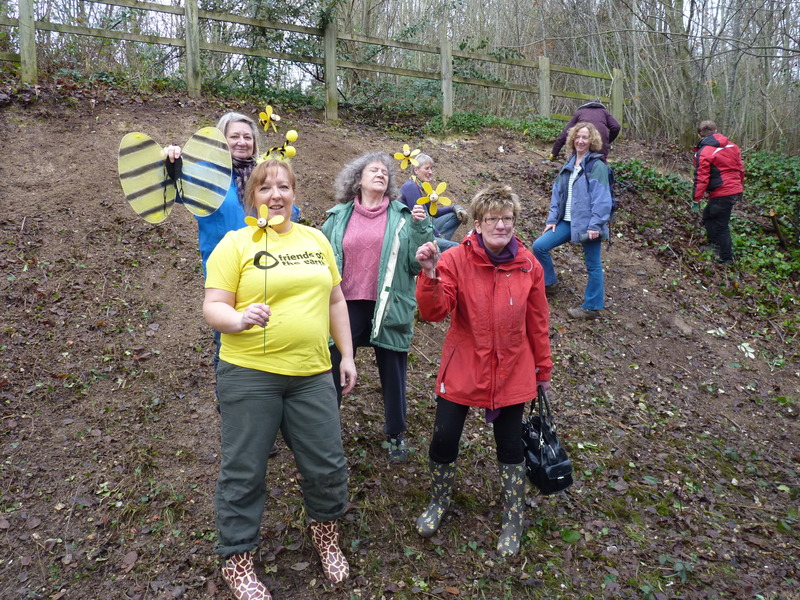 MORE THAN HONEY – Weds 5th, 6.30PM. Guest speaker: Francis Ratnieks, Laboratory of Apiculture & Social Insects (LASI) School of Life Sciences, University of Sussex. 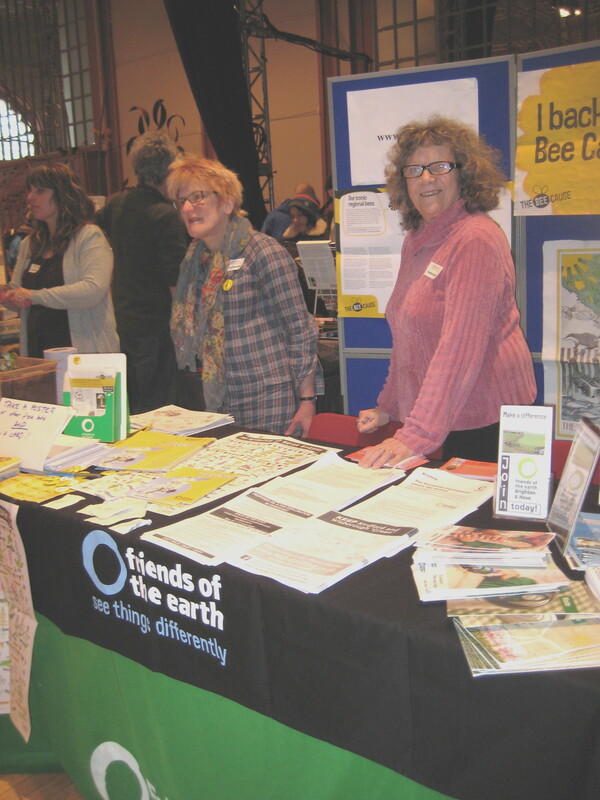 Brighton & Hove Friends of the Earth will have a stall at Komedia during the screenings where you can find information about our campaigns and membership, so drop by and say hello. 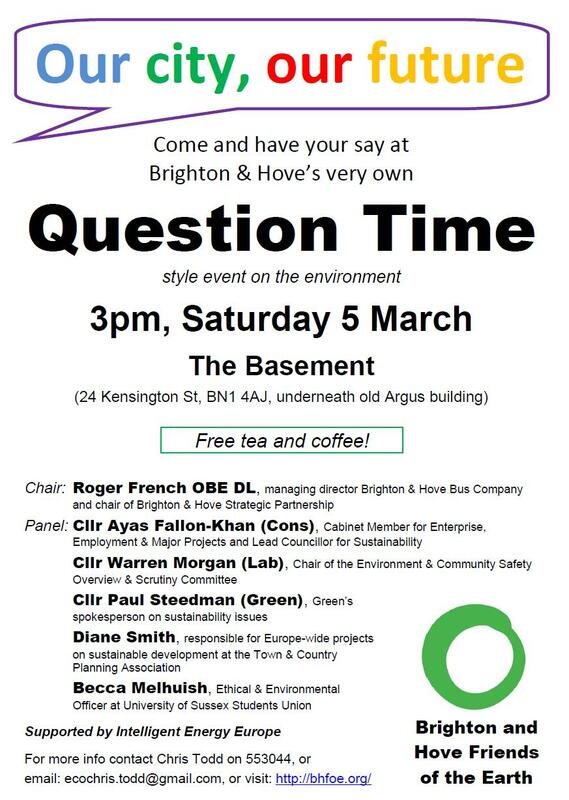 Come along, not to be missed!! TUESDAY JUNE 7TH FROM 7.30 P.M.
For those who wish to join/re-join the group we will be offering a half-price membership on the night. Please contact Callie – callie.lister@foe.co.uk or 07831 648 171 if you have any enquiries.